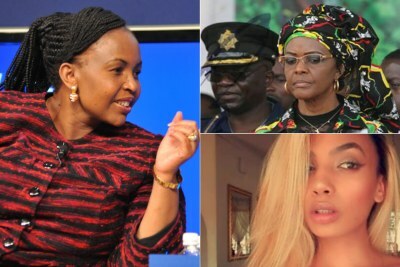 South Africa's former international relations and cooperation minister Maite Nkoane-Mashabane acted unconstitutionally when she granted former Zimbabwean first lady Grace Mugabe diplomatic immunity. 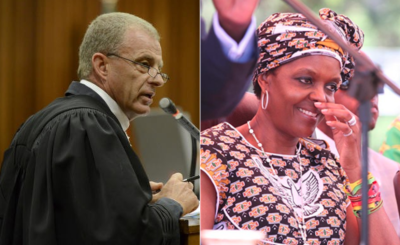 So says counsel in an application by lobby group AfriForum against the immunity decision. 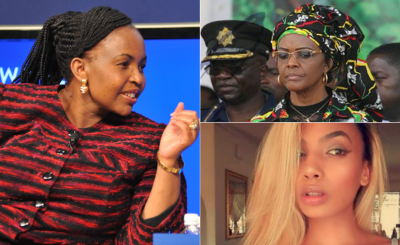 The case relates to an incident in 2017, when the 52-year-old wife of former president Robert Mugabe allegedly beat up model Gabriella Engels at a Johannesburg hotel.